Greg is President and CEO of Sugar Bowl Resort, Royal Gorge Cross Country and the Village at Sugar Bowl. 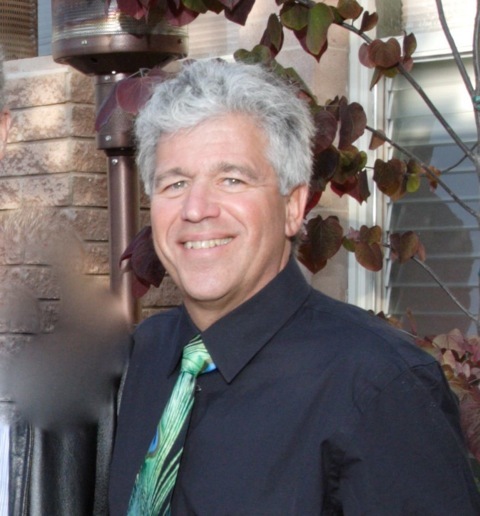 He was previously COO of Mammoth Mountain and June Mountain Ski Areas. Greg is a graduate of the United States Air Force Academy and holds a degree in engineering. He spent 7 years on active duty in the space program operating and procuring satellites and launch systems. 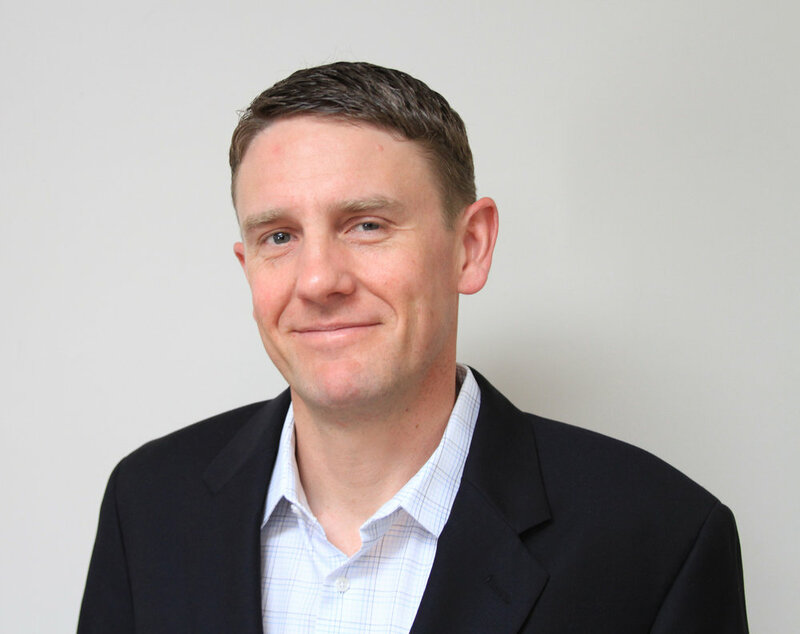 Greg transitioned to civilian life by obtaining an MBA from the University of California, Irvine with an emphasis in technology and computer science. After working for several years as a technology consultant for Cap Gemini Ernst and Young, he joined Mammoth in 2001 and was appointed to the executive team in 2002. Greg is a native Southern Californian and has spent his entire life playing on the granite peaks of the Sierra. He and his wife Petra are avid backcountry enthusiasts who are working diligently to pass their passion for the outdoors onto their two children Stella and Dominic. Jim is the co-founder and managing principal of Ellis Partners, a commercial real estate development and investment firm. Jim was an active member for 10 years with the Guardsmen, a men's philanthropic club in San Francisco that through member volunteer time and resources, raises money to send under-privileged inner city youth to summer camp. He is also involved in supporting the Emeryville Art Exhibition, City of Hope and the Urban Land Institute Foundation as a ULI Governor. Jim was born and raised in Piedmont, California. After living in San Francisco for 10 years, he moved back to this city in 1999. In that same year, he married his wife Melissa. They have two children, Morgan (15) and Braydon (13). Jim and Missy are deeply involved in the Piedmont community and actively support many charitable causes as well as their local public schools. 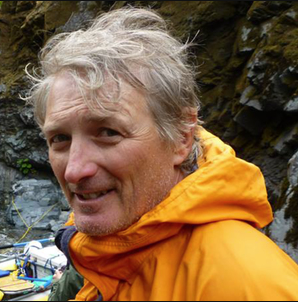 Jim’s interests/hobbies include alpine and nordic skiing, biking, hiking and fishing. He also has great interest in modern architecture, photographic art, western U.S. history, modern and classic cars, sports car racing and antique boats. 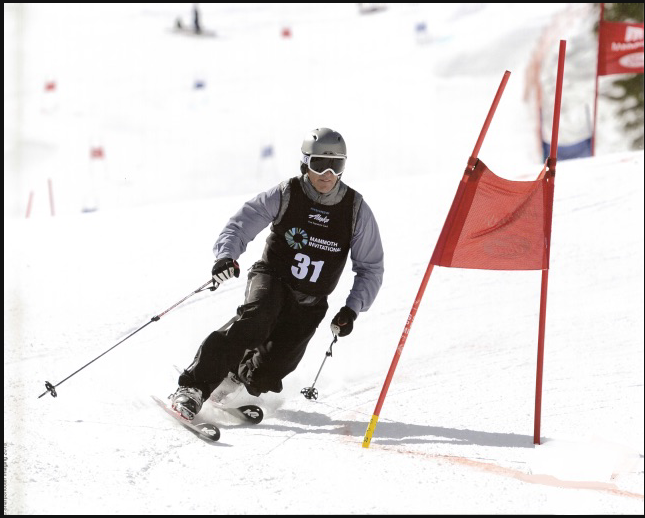 Jeff Hamilton graduated from St Mary’s College and promptly put his English degree to good use on the world speed skiing tour. For ten years, he competed, winning the Bronze Medal in the 1992 Albertville Olympics, setting a World Record in 1995 as the first person to ski 150mph, and winning the title of World Champion in 1995, 1997, 1998, and 1999. He still rents the infamous record of World Fastest Crash at 151 mph. Jeff has since traded his 240 cm skis for Nordic skis to tour trails with his daughters, both of whom attend Sugar Bowl Academy. Jeff is the Managing Broker of Sierra Sotheby’s International Real Estate. 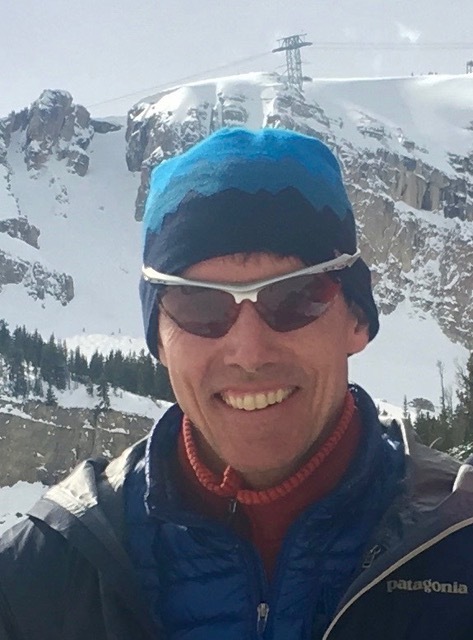 For fun he skis, cycles, travels with his wife and girls, and serves on the SBSTA Board, Aburn Ski Club Board and the Lands Committee for the Truckee Donner Land Trust. Stacey Herhusky is a partner with Incline Law Group, LLP., practicing law in both California and Nevada. Stacey is a graduate of Southern Methodist University and Whittier School of Law. She is passionate about education as well as junior development in both alpine and nordic skiing. Her husband, Mark, grew up racing in Squaw Valley and was a member of the U.S. Speed Skiing Team. Stacey has lived in the Tahoe area for over 25 years. Mark and Stacey are the parents of two boys who both share their passion for ski racing. Their oldest son, Brandon, is a 2016 graduate of the Academy on the nordic team currently racing for the University of Alaska. Their youngest son, Ryan is a U16 alpine racer and is a freshman at the Academy. Stacey also served as a director for the Far West Nordic Ski Education Association for seven years, serving as President in 2016 and served on Auburn Ski Club’s organizational committee for USSA Junior Nationals 2015. Jim Kelly is living the dream of having a family of skiers and outdoor enthusiasts. His sons are racers in U12 and U14, both entering their seventh year as ski team participants. 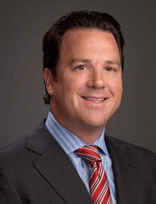 Jim is the co-founder of the San Francisco Shoulder, Elbow and Hand Clinic where he practices orthopaedic surgery as a shoulder and elbow specialist. Jim studied Chemical Engineering at the University of Rochester and Medicine at Vanderbilt University. He then served the US Navy as a Flight Surgeon, caring for US Marines in F-18 squadrons on the West Coast and in the Western Pacific. After service with the Navy, he completed surgical training, and then moved to San Francisco where he now resides with his wife Karen and sons, James and Jiro. Kate grew up outside of Boston and ski raced in New Hampshire before attending Stratton Mountain School in Vermont. Following graduation in 1991, Kate spent 7 years with the U.S. Ski Team before going on to the University of Colorado at Boulder where she earned a degree in communication. She was a member of two National Championship teams and was a two time All-American. Since graduating from CU, Boulder, Kate has worked in corporate partnership marketing and development. She now lives with her husband Yaz and three kids in San Anselmo and they all race on the Sugar Bowl Ski Team. Perry Norris is Executive Director of the Truckee Donner Land Trust. The Land Trust has protected over 35,000 acres in the region including the Royal Gorge property it owns and leases to Sugar Bowl to run the Nordic skiing. Prior to joining the Land Trust, Perry was chief operating officer at the North Carolina Outward Bound School. His other previous posts include deputy director at the Pacific Crest Outward Bound School and headmaster at Cedar Smoke School. The Sierra Business Council awarded Perry its Vision 20/20 Award "for his achievement in building one of the most effective land trusts in California." A graduate of Bennington College, Perry is married to Seana Doherty and has two children, Louis and Lacey. Louis is a sophomore at Sugar Bowl Academy. Perry enjoys backcountry skiing, mountaineering and cooking. Daron was born and raised in the San Francisco Bay Area until the age of 12 when his family moved to Tahoe to be closer to the sport they loved. Looking to make the most of his talent in ski racing, Daron attended the Green Mountain Valley School, a ski academy in Vermont. Named to the U.S. Ski Team at age 19, Daron went on to an accomplished career as the most successful U.S. male Downhill and Super-G skier in history with 12 World Cup wins, a World Championship Super-G gold, Downhill silver and Giant Slalom bronze medal, 28 World Cup podiums, 4 Olympic Teams and Hahnenkamm Downhill and Super-G wins in Kitzbuhel, Austria. After retiring from ski racing in 2006, Daron went on to compete in Ski Cross and won 2008 X-Games gold. He represented the USA at the 2010 Winter Olympics, debuting this new Olympic ski discipline. From 2000 until now, Daron has been the Sugar Bowl Resort Ambassador, spreading the word of the resort and Sugar Bowl Ski Team and Academy. Daron finds time to enjoy life with his wife, Michelle, and two kids, Miley and Dreyson, who started on the Sugar Bowl Ski Team at 4 years old. His favorite off piste run is the Silver Belt Gully and for a groomer, Rahlves' Run, of course. When not skiing or working on winter business, he’s riding his dirtbike, mountain bike, SUP, surfing, hiking, camping, playing with the family huskies and enjoying beer and food at the Belt Room. Chris Schadlich has been a Sugar Bowl Ski Team parent since 2000, when her daughter started in the program as a mighty-mite and her son went to Sugar Bears. Her daughter Daisy spent 3.5 years at SBA and graduated in 2014, and her son Peter is currently a junior at SBA, so her experience and involvement with SBSTA has been extensive. Chris joined the Board of Trustees in 2015, and she currently serves as the Treasurer. The Schadlich’s home base is Healdsburg, a rural town on the Russian River in Sonoma County. Chris's professional life has been focused on institutional real estate for the past 30 years, primarily based in San Francisco. Cheryl Schrady grew up in Hawaii where competitive gymnastics occupied most of her waking hours. She continued her gymnastics career on an athletic scholarship at Stanford University. From Stanford, Cheryl attended the University of Southern California earning a Juris Doctorate and Masters in Business Administration. 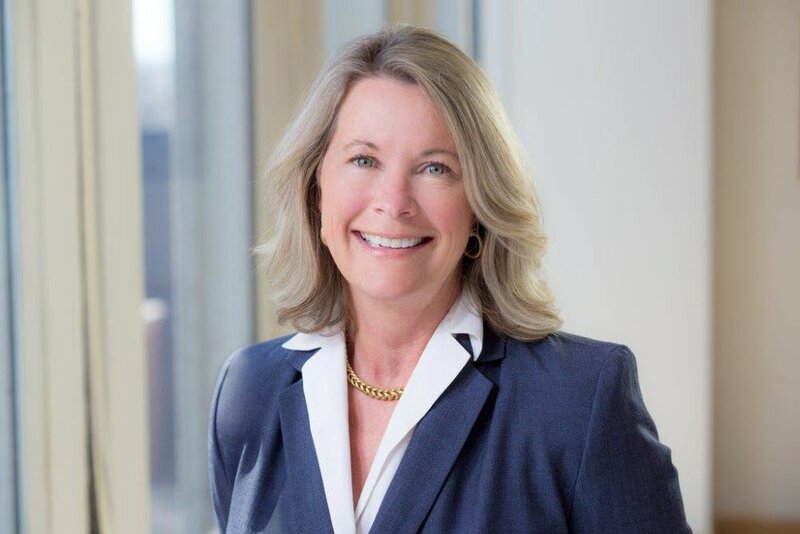 Back in the Bay Area, Cheryl focused on corporate law, mergers & acquisitions and securities law advising start-up and mature corporations (both for-profit and non-profit) as well as financial entities and funds. After fine tuning her legal skills, Cheryl was recruited to support the legal functions in several hi-tech companies. The Schrady family moved to Truckee, California in 2011 and has been a member of the Sugar Bowl Ski Team family ever since. As an athletic late bloomer, Steve has become a passionate and committed Telemark, Nordic and backcountry skier. In the off season he cycles, swims and runs so he can keep up with his wife, Wendy on snow. Steve was shamed into Telemark skiing by Wendy who has been skiing since she was 4. Their children Julia and Aaron now 19 and 15 joined Ski team at ages 5 and 4 respectively. Both are Academy kids. The family is all in at SBSTA. In his time on the Sugar Bowl Ski Team & Academy Board, Steve has served as an interim Chief Operating Officer, the Annual Fund chair, Chair of the Audit and Outreach Committees and now as Board Chair. Steve holds and MBA from Harvard and a BS in Engineering from University of Massachusetts. Steve has held various Senior Operations positions in tech firms in Silicon Valley over his 35 year professional career. Dr. Jim Taylor is internationally recognized for his work in the psychology of sports and and family. He received his Bachelor's degree from Middlebury College and earned his Master's degree and Ph.D. in Psychology from the University of Colorado. A former alpine ski racer who competed internationally, Dr. Taylor is a 2nd degree black belt, a marathon runner, and an Ironman triathlete. Dr. Taylor is the author of 14 books and the lead editor of three textbooks, has published more than 700 articles in scholarly and popular publications, and has given more than 1000 workshops and presentations throughout North America, Europe, and the Middle East. To learn more, visit www.drjimtaylor.com. Susan Tunnell is a former business & technology lawyer who hails from Montreal, Quebec. 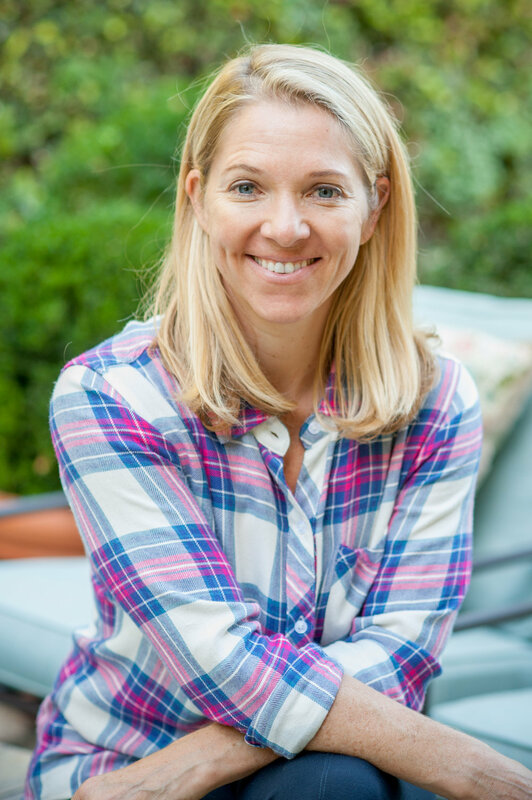 She was an associate attorney at large firms in Boston and San Francisco, and subsequently worked in business development at startup technology companies. Her most recent position was as a Career Counselor at UC Hastings College of the Law, developing job opportunities for graduating students in commercial and nonprofit settings. 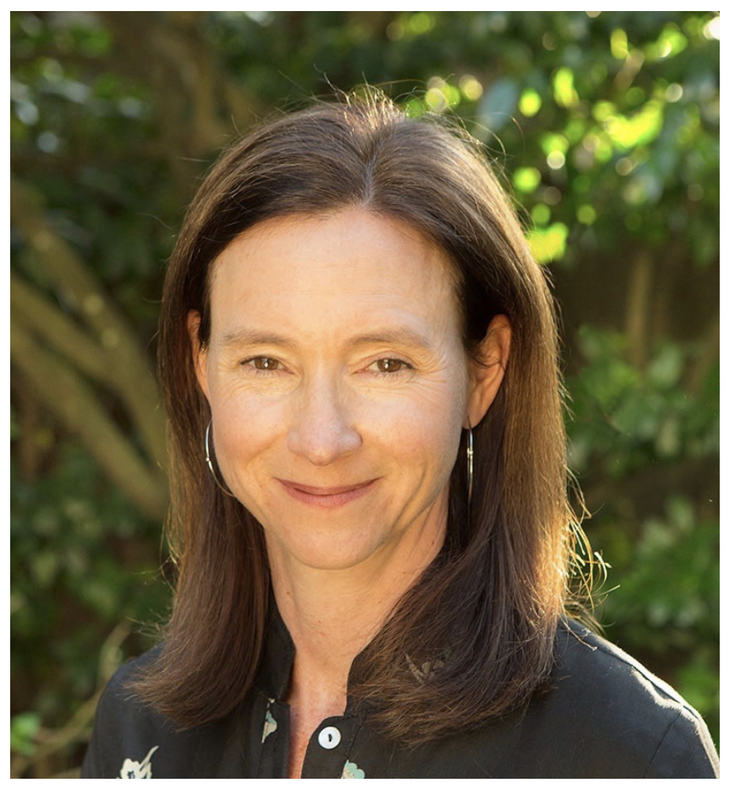 Sue currently serves as a trustee on the boards of Summer Search San Francisco and Legal Services for Children, and has three girls who have all participated on the Sugar Bowl Ski Team. 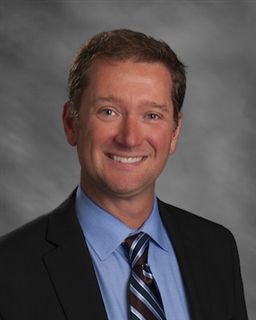 Brad Weaver, Ed.D, is Head of School at Sonoma Country Day School in Santa Rosa, CA. Brad holds a doctorate of educational administration from Boston College, a master of arts in curriculum and instruction in the natural sciences from the University of North Carolina-Chapel Hill, and a bachelor of arts in English and music performance from Wake Forest University. He studied classical guitar at the Vanderbilt University Blair School of Music and holds a certificate of advanced study in educational leadership and cultural studies from the University of Houston. Brad has participated in numerous school accreditation and program evaluations, working with the California Association of Independent Schools and the Western Association of Schools and Colleges, the Association of Independent Schools in New England, the Middle States Association of Colleges and Schools, and the Houston Independent School District. Brad has published numerous children’s nonfiction books, along with coauthor and spouse Jeanne Wallace-Weaver, written professional guides and articles, and presented at educators’ conferences. Brad enjoys mountain biking, skiing, and hiking and spending time in the outdoors with his wife Jeanne and their two children, Benjamin and Isabella, who attend Sonoma Academy and SCDS, respectively. Brad and Jeanne have lived and traveled extensively overseas. The Sugar Bowl Ski Team & Academy Board of Trustees oversees both Sugar Bowl Academy and the Sugar Bowl Ski Team. The Board of Trustees reflects the Organization's mission and vision, drawing its expertise from many areas. Members are passionate skiers from the fields of education, law, finance, business and the service professions. The role of the Board of Trustees is to ensure that the Organization's mission is appropriately carried out through the Academy and Ski Team programs. The Board tracks and monitors the Organization's progress toward fulfilling its mission, plans for its future, and ensures that the Organization has financial and leadership resources to achieve its strategic vision. Board members do not serve to represent particular constituencies, nor does the Board have any involvement in the day-to-day operations of the Academy or Ski Team.